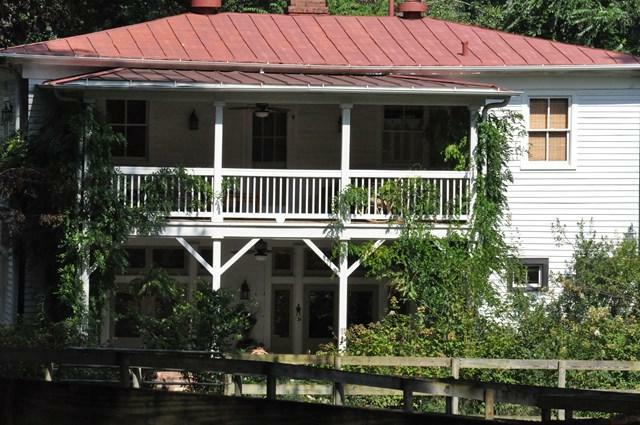 Built in 1897 along with the Guest Cottage by Hope Goddard Iselin while she finished her mansion across the street known as Hopelands; The Carriage House at Red Top at one time was on the list of Dilapidated Historic places and was lovingly restored by current owners. 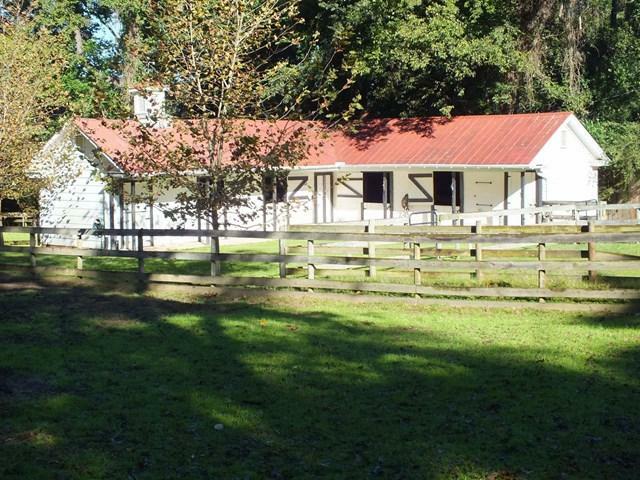 This 3 bedroom 2 bath home has an open living space, galley kitchen, large sleeping porch and covered patio, all with a 5 stall barn and paddocks. Riding easement across 119 Grace Circle connects to Coker Spring and The Hitchcock Woods. 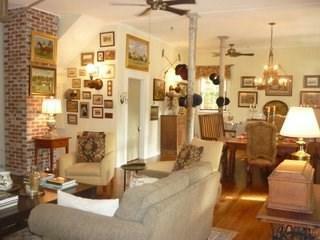 A rare opportunity to buy a cottage and barn in Aiken on the Woods side of Whiskey and at the Equestrian traffic light! The main Red Top Estate parcel is also available to purchase separately. Some original elements are still featured in the interior. 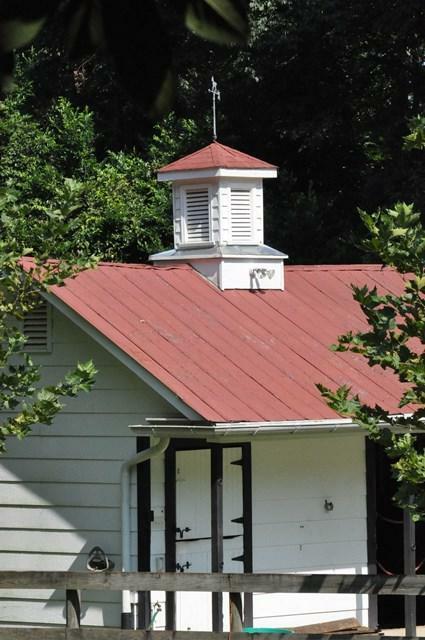 This Historic property is sold in "as is" condition.